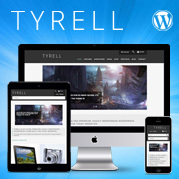 WordPress is not any more only a powerful tool for blogging but it is also, thanks to the ecommerce themes and plugins, a serious choice for an online shop platform. 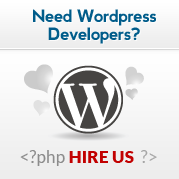 There are useful plugins which turn WordPress into the online shop, like Woocommerce and Jigoshop. 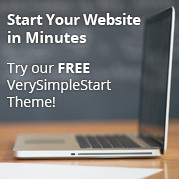 Using this WordPress plugins, web developers started to create themes that can easily be a good starting point for everyone or even a permanent solution for eCommerce. 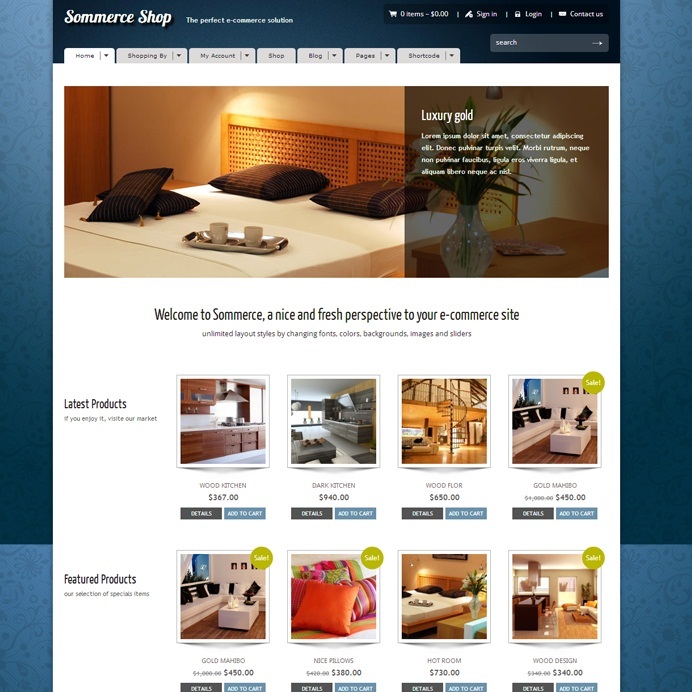 In this list, we have collected the 10 Best Premium themes for setting up a WordPress shop so take your time to check each one of them. 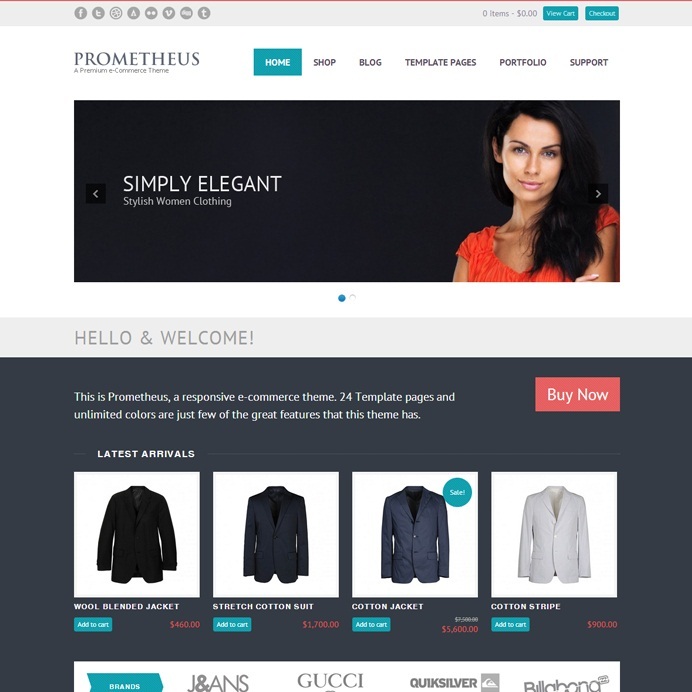 Prometheus is responsive e-Commerce shop. 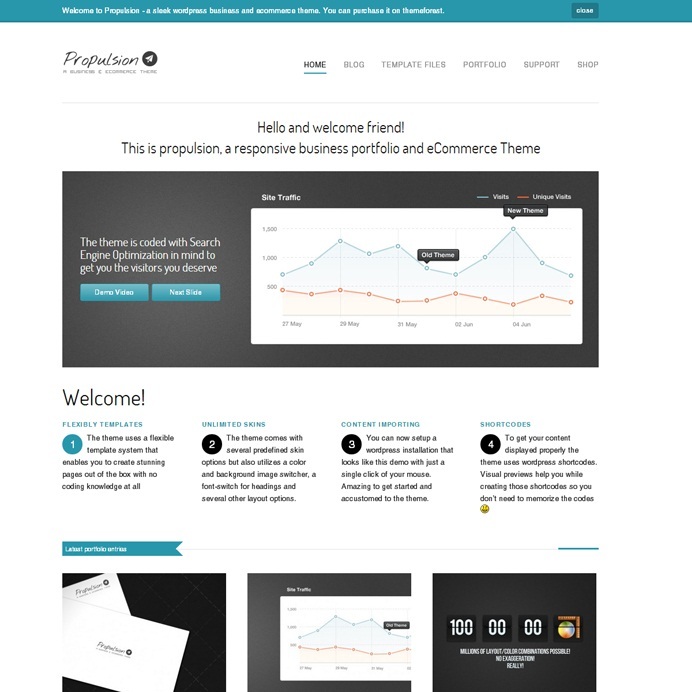 24 Template pages and unlimited colors are just few of the great features that this template has. 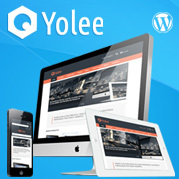 The Theme is built on top of the fabulous Jigoshop and WooCommerce plugins. 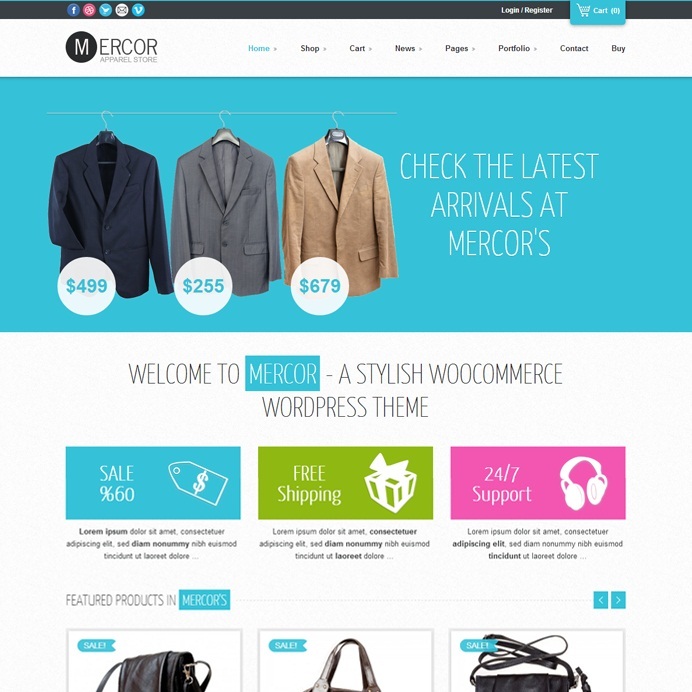 Mercor is a responsive e-commerce WordPress Theme that utilizes the powerful Woo Commerce plugins to create a versatile WordPress-powered shop with many layout options and unlimited color variations. 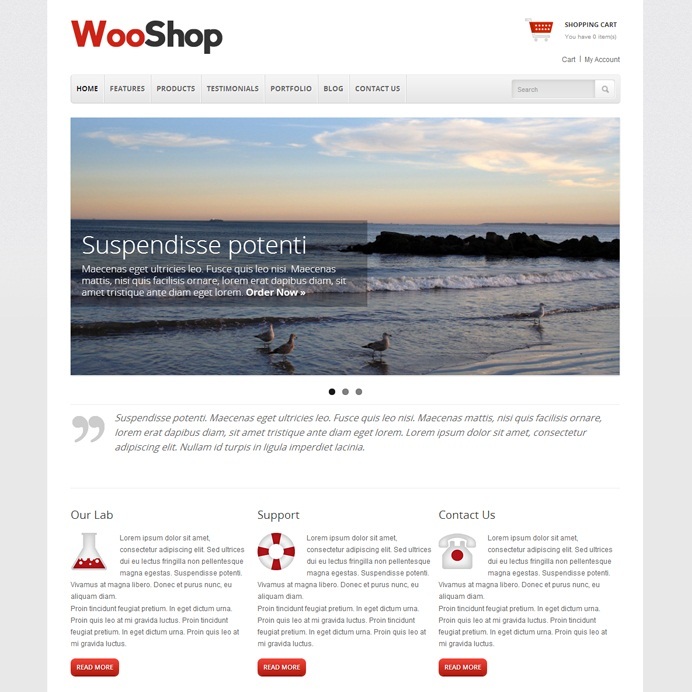 WooShop is a clean, ultra responsive WordPress eCommerce theme built specifically for WooCommerce. 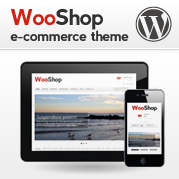 WooShop works on both the iPad and iPhone to deliver a beautiful shopping experience. 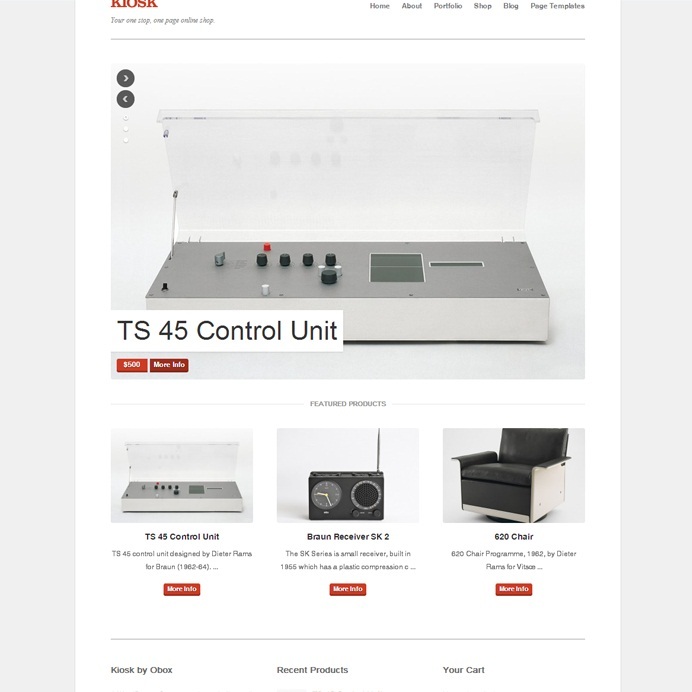 This theme utilises the powerful JigoShop and Woo Commerce plugins to create a WordPress powered shop, this theme also supports unlimited skins. 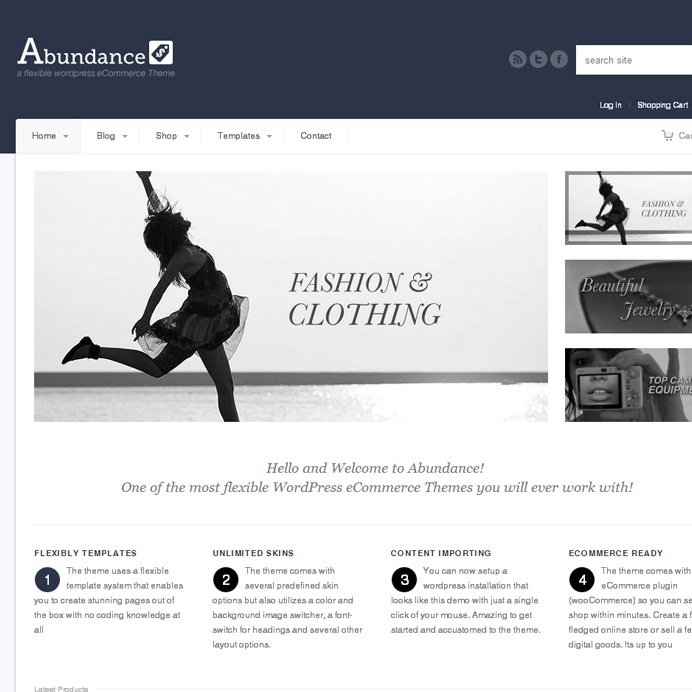 Abundance is an elegant and flexible WordPress eCommerce Theme, suited for users with no coding knowledge as well as developers. 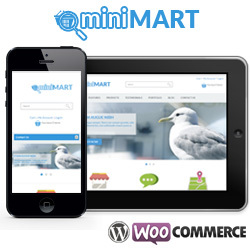 The Theme is built on top of the fabulous woocommerce shop plugin. 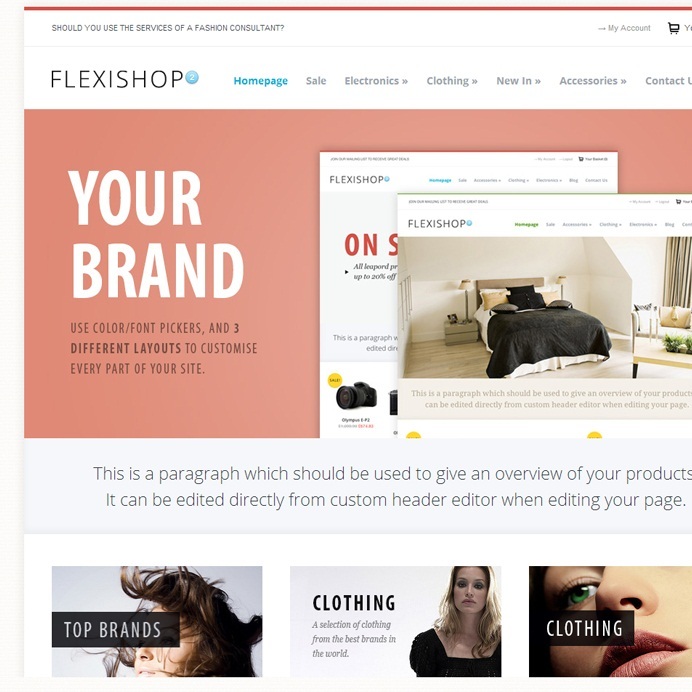 MayaShop is a fresh WordPress theme that utilizes the powerful JigoShop and Woo Commerce plugins to create a versatile WordPress powered shop, with unlimited layout options and unlimited skins. Yes it is absolutely correct.Thank you for sharing this.